The A.O.C. Bordeaux is 25% of the total production of AOC wine in France. 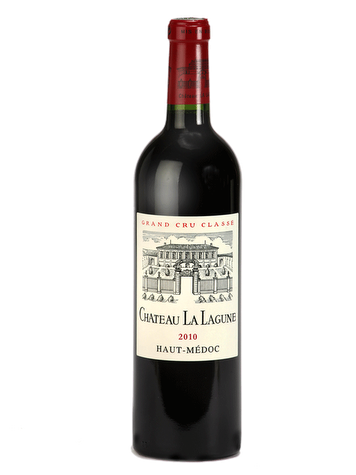 Classified 3rd Grand Cru in 1855, Château La Lagune goes back to the eighteenth century with the Seguineau family. Terroir: The field of 80 hectares is based on gravel ridges. Vinification: A plot vinification is preferred. The wine is aged for 18 months in French oak barrels (55% new).